Home » » UPDATED: Coldplay's Atlas Now Available! UPDATED: Coldplay's Atlas Now Available! 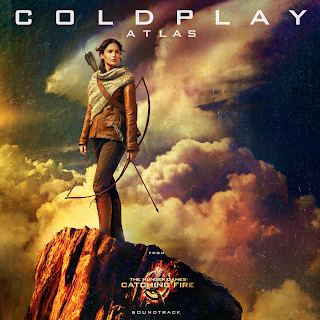 There has been a lot of buzz recently for Coldplay's new single "Atlas", the first from the Catching Fire soundtrack. Today, a 1:30 preview of the track leaked via the iTunes store in New Zealand. Click here to take a listen! Some lucky fans were even able to download it during the short window that it was available. Now, unfortunately all signs of "Atlas" have been taken down from iTunes; even the UK pre-order link. Tomorrow, it sounds like there will be a worldwide radio debut of the new song. It is planned in such a way that all countries will be able to hear "Atlas" together for the first time. Cool huh? !